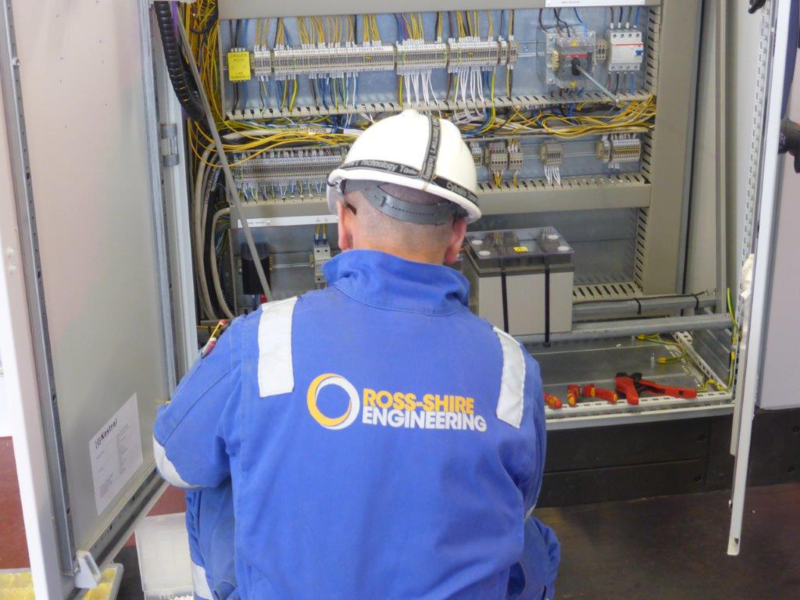 RSE offer a full service capability from project inception and detailed 3D design, through fabrication, installation & commissioning and maintenance support. 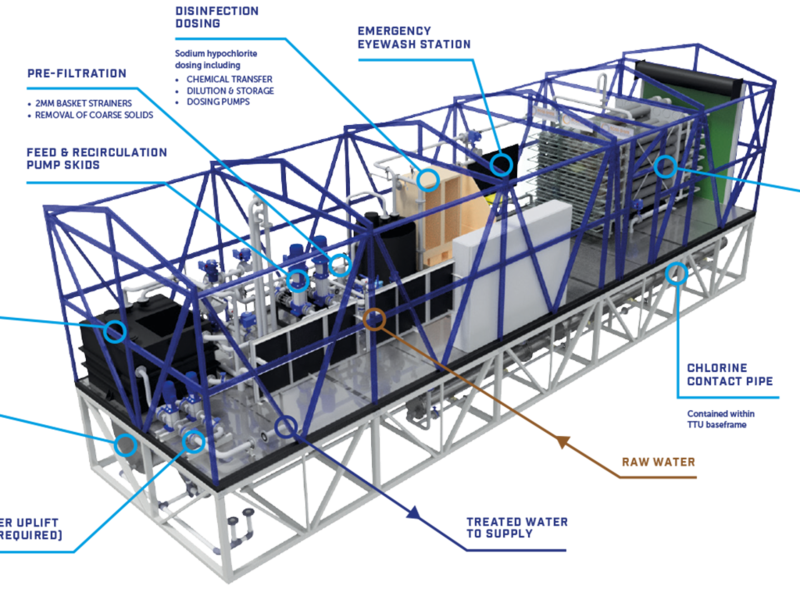 The perfect fit in terms of experience, product quality and range of services. 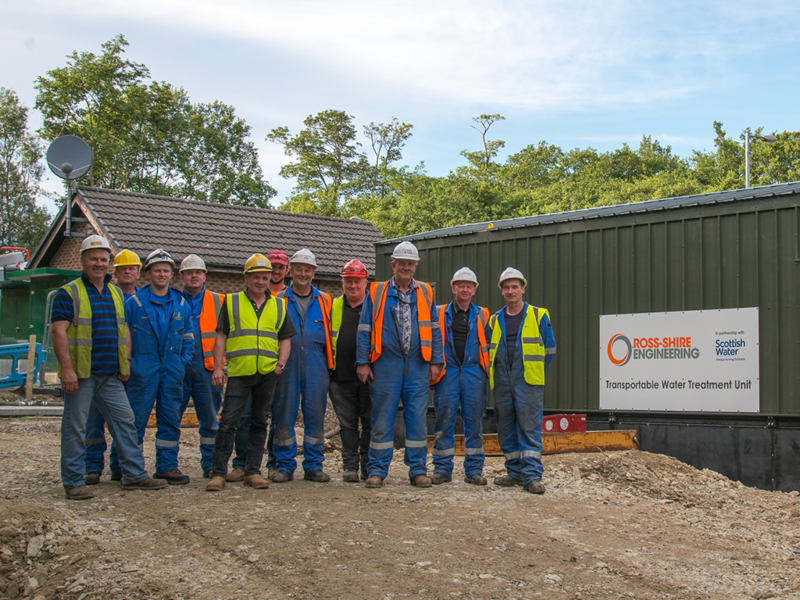 With over three decades of experience we offer a full service capability from project inception and detailed 3D design, through fabrication, installation and commissioning stages, not forgetting client training and subsequent operational and maintenance support. 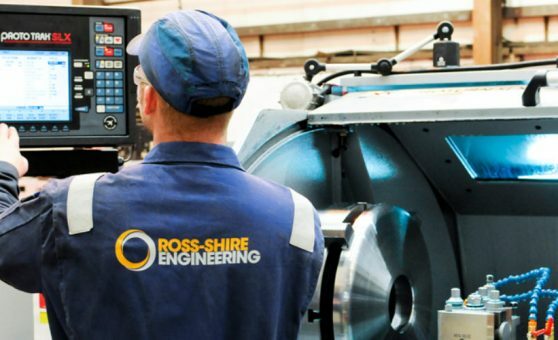 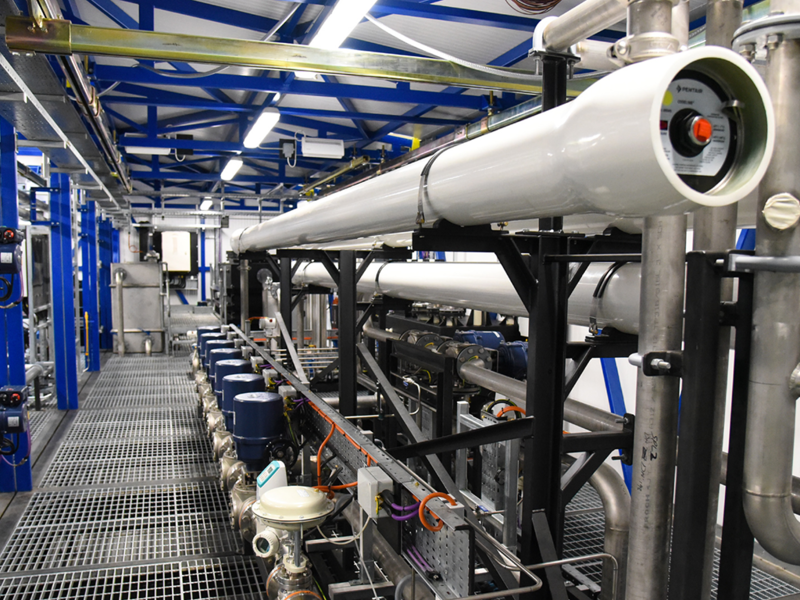 From specialist CNC machining and one off fabrication items, major oil and gas sector fabrications, bespoke water treatment plants or multi million pounds power projects, RSE have a breadth of cross sector industry experience.